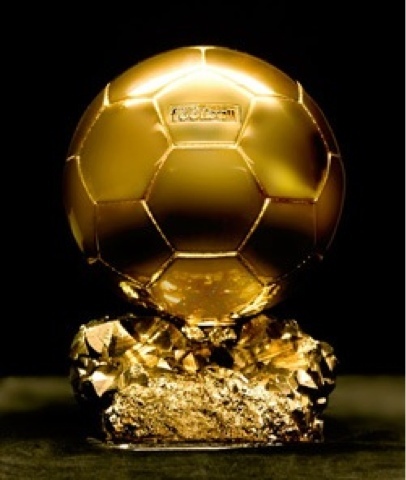 Monday night everyone who is either involved with football or has an interest in it will come to a stand still to witness the 2013 Ballon d’Or. Lionel Messi, Andreas Iniesta and Cristiano Ronaldo are the final three. All of them have done exceptional things over the past year to be selected for the final. But for me Messi will take the crown, again, because of his record breaking stat earlier this month. Messi beat Gerd Muller’s record of 85 goals in a calendar year in December, what an achievement and what makes it even more spectacular is the fact that he is only 25 years of age. Undeniably Iniesta and Ronaldo have been exceptional over the course of the year, but Messi is a different class. For me the final three of the Ballon d’Or should be a defender, midfielder and striker, this way someone from each position on the pitch can have a chance of being selected for the award. But obviously that isn’t why I’m one of the judging panel that picks the final three for this prestigious award. Good luck to all three and I’m sure the best player will be chosen. On the 8th Minnows and Giant Killers Bradford City fresh from their victory over Premier League Arsenal have a home tie against struggling Premier League opposition, Aston Villa in a clash that football fans won’t want to miss. Bookies and fans alike are predicting another upset in the recently re named competition. Aston Villa haven’t performed well this season in the league and despite the league positions between them Bradford still remain the favourites to get to the final. In their FA Cup tie on Saturday Aston Villa struggled against low league opposition and I’m sure Bradford would have noticed this and want to show what they can do when the two teams meet. But could the occasion and the expectation surrounding them prove to be too much for the League 2 outfit or could it have the opposite effect and the semi final be over even before the second leg has been played? The day after on the 9th Chelsea play Swansea in a clash that for once when one of the so called ‘big four’ from the Premier League are involved the game is being overlooked or overshadowed by the other fixture. 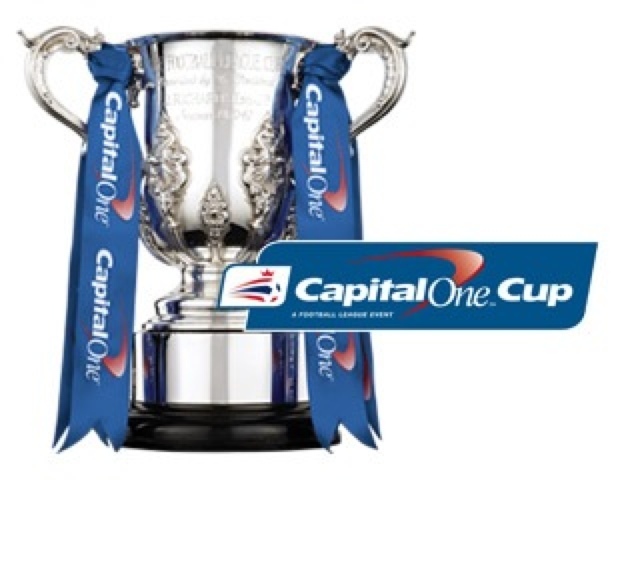 Never the less after Chelsea’s 5-1 victory over fellow Premier League outfit Southampton in the FA Cup on Saturday and Swansea’s stellar performances in the a premier League, the game will be action packed and hard fought for both teams. Chelsea have be inconsistent this season and Swansea have started to be labelled boring, much like the old Arsenal team of the 90’s. These facts make the tie seem as close as it could be and much like in the past the English Cups are always unpredictable and highly entertaining. The hotly contested competition that is taking place two years in a row for the first time in its history is always full of exciting games and headline grabbing games each day. 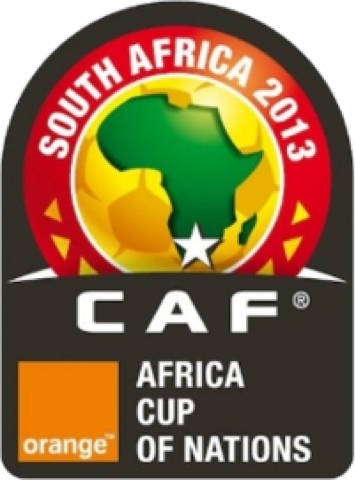 South Africa are the hosts this time round and before the competition has even started they are facing problems. Talisman Steven Pienaar announced his retirement from the national side last month and this has presented one problem for the team, who to replace him? Another area for concern is the number of injuries to their players; Key striker Katlego Mphela, Creative midfielder Thulani Serero and Assasin like centre back Morgan Gould all injured for the tournament. Gould will feel the most hard done by after missing out on the 2010 World Cup because of an ankle problem, that turned out to be a broken bone, just before the tournament. The national coach has been forced to turn to veterans; Ex West Ham player and apparent ‘Fatboy’ Benni McCarthy, Moroka Swallows player Siyabonga Nomvete and ex Bundesliga player Delron Buckley all of whom are in their 30’s and coming towards retirement age. Certain Premier League teams will not enjoy the prospect of losing their best players for the best part of a month. Newcastle United will be without midfield enforced Cheick Tiote, luckily they can keep hold of Papiss Cisse after Senegal were beaten by Tiotes Ivory Coast, Manchester City will lose brothers Yaya and Kolo Toure, Aston Villa will miss Karim El Ahmadi, Fulham Mahamadou Diarra, Emmanuel Adebayor from Tottenham, Chelsea’s Victor Moses and John Obi Mikel are both involved, Arsenal lose ‘The Forehead’ Gervinho, West Brom will have Peter Odemwengie absent, Modibo Maiga from West Ham, Wigan’s Arouna Kone travels and QPR will see defender Samba Diakite and striker Adel Taarabt leave. Overall I’m sure the tournament will be a success and the fans, as always, will be up for the competition even if they can’t afford the ticket prices to attend the games there is normally still a huge amount of noise to make the games as popular around the world as they are. I’m tipping the Elephants of a Ivory Coast to do the business, unless Egypt spoil the party and give the people in the country something to cheer about. Either that or one of the minnows will steal the show and then the majority of their players will be hot property for the big leagues in the world. 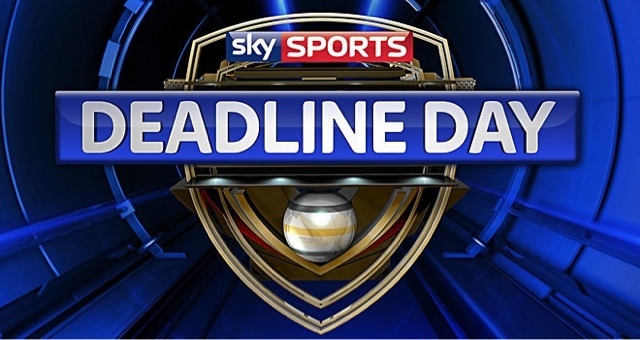 Transfer deadline day. Jim White’s Scottish voice is all that football fans will hear on this day, breaking news, travelling to different grounds around the country to be kept up to date with each reporter and each Premier League and occasional Scottish League club. Of course there’s going to be big money moves and clubs making rash decisions on players because if they don’t their fans will feel that they haven’t spent enough money to transform them into a title winning team. That’s the fun of the last day of the Transfer Window! As soon as football fans finish work or school they will be straight in front of the TV listening out for any news regarding their club right up until the window shuts at 11pm, I mean that’s what I do anyway, anyone else?